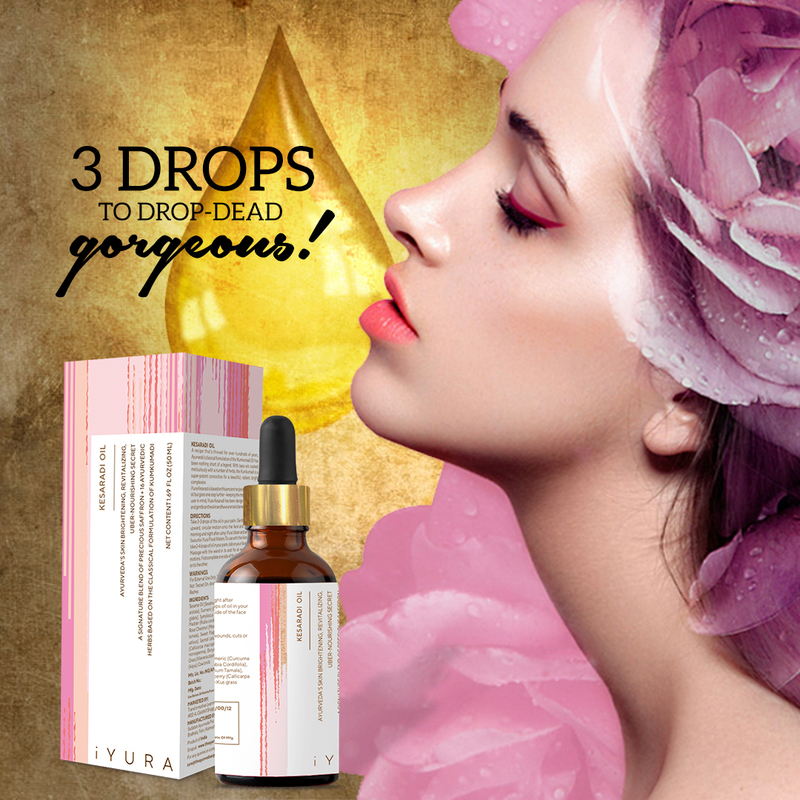 The ancient Indian science of Ayurveda is growing in popularity. Have you heard of it? Ayurveda is the ‘science of vitality’. It utilizes diet, lifestyle practices and certain routines, as well as herbs and body therapies for health maintenance, disease prevention and to even reverse chronic issues. At the heart of Ayurveda is the Ayurvedic body type. Knowing your Ayurvedic body type, or constitution as it is more accurately called, provides much needed information for practitioners and for you. You can learn your Ayurvedic body type by consulting with a qualified practitioner. A practitioner would assess your natural state of health by taking your pulse, utilizing visual cues and asking questions. More informally, you can take a Dosha Quiz to determine your constitution. The technical term for constitution is prakriti. This is a Sanskrit term which means ‘natural state of health’. This natural state is when the elements of nature are all aligned within you. It is a state of equilibrium, indicative of perfect health. Everyone has a unique make-up of the five elements. Some people carry more water or liquid and are burdened by these elements in the form of weight gain, water retention or hoarding tendencies. These are Kapha body types. They are compassionate in nature and loving. Others are quick on their feet, slender in build and creative by nature. These people may be burdened with insomnia, anxiety and under nourishment. Still others may be good thinkers, critical and intense, of medium build and with strong metabolism. These are Pitta body types, prone to issues affecting the body’s temperature like rashes, inflammation, ulcers and burning sensations. These three basic types can be further divided into combinations of types. Some people may be more predominant in Pitta and Vata characteristics for example, so we refer to them as Pitta Vata body types. All of the other combinations are also possible. When you learn your Ayurvedic body type, either through a Dosha Quiz or through consultation, a lot can be revealed to you regarding your health, some of which you may naturally know. So why should you learn your Ayurvedic body type? Here are 15 reasons why. The body type is one of the prime determining factors Ayurvedic practitioners use to measure your state of health. If you haven’t yet made it to a consultation, you can begin with a Dosha Quiz for some initial insight into your body type. If you’re confused about what to eat, or getting mixed messages from the various ‘fad’ diets out there, Ayurveda can help. Knowing your body type will help you determine which foods to eat. If you’re experiencing unwanted digestive troubles, your body type can help you determine what you may be doing wrong and what you should avoid to keep your digestive problems at bay. Ayurvedic diets are founded upon sound reasoning, are tailored to each individual and deliver benefits for mind, emotions and body. If you’re going from practitioner to practitioner, from supplement to supplement, looking for the next health cure that’s going to make you feel better, your body type may give you the answers you need. Knowing your body type can help you determine the foods, daily practices and routine that’s best for you. Ayurveda is the next big health trend even though it’s been in use and working for thousands of years. Once you have Ayurveda, you have concepts and principles you can rely on throughout your life. If you’re not sure if your dietary choices and lifestyle are right for you, a dosha quiz can help. Knowing your Ayurvedic body type can help you determine the foods, daily practices and routine that’s best for you. This is the healing path. Doing the right things, at the right time. A dosha quiz can determine the self care practices that will benefit you. Perhaps Ayurvedic self-massage is best for you, or perhaps lymphatic massage is more up your alley. This is your one life. Learn how best to care for yourself with Ayurveda. When you know your body type, you uncover your natural, God-given strengths. Vata body types, for example, are creative and LOVE travel. When you know your strengths and maintain a balance of your energies (health), you can PURSUE your talents and loves with grace and ease. When you know your body type, you can grow into your full potential. To bloom and open to all of the infinite possibilities available to you is one of the prime goals of life. So how do you even begin to flower? 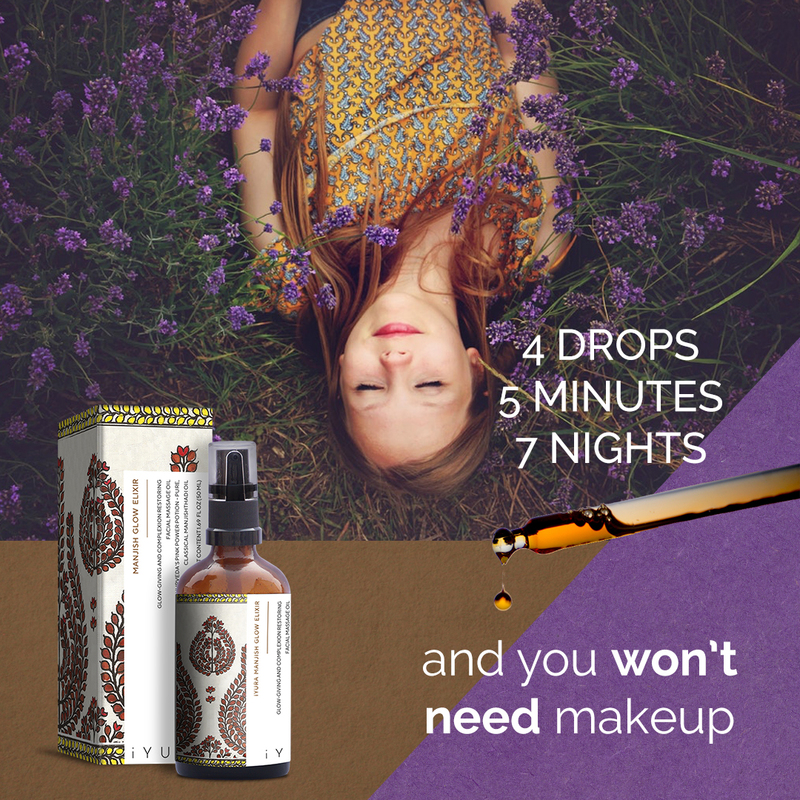 What you learn from Ayurveda you can take with you through all of your life. Discover yourself and all your inherent qualities. What does that even mean? You may naturally be musical or athletic or generous. 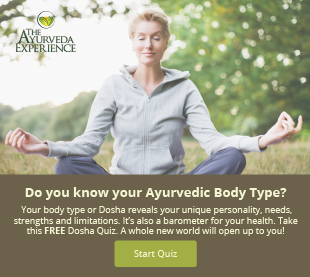 Take the free Dosha Quiz to learn your body type or make-up. The knowledge of Ayurvedic body types is rich with information. The transformation is up to you. See what you can learn. Everyone has unique dietary needs. What’s right for one person, is not necessarily right for another. Knowing your BODY TYPE or Ayurvedic constitution is a great way to differentiate health foods and practices that are right for you, versus those that are right for others. The knowledge of body types has the capacity to widen and deepen your experience of life. Discovering your body type or constitution can vastly change your experience of yourself and the world around you. Knowing your body type can help you better relate to others. By knowing your strengths and weaknesses, you can communicate your needs better and perhaps understand the conditions affecting others. Ayurveda is like magic. Once you know your body type, you gain a broader view of the world around you. If you don’t know how to measure or gauge your level of wellbeing, you should take the quiz. If you’d like customized health recommendations, you should learn your body type. You can begin to make customizations for yourself and you can consult with other Ayurvedists for their recommendations. Knowing your Ayurvedic body type or constitution can help you better determine the diet, lifestyle, herbs and practices that are right for you. What you learn when you take a BODY TYPE quiz is more than ‘pear shape’, ‘apple’, ‘column’ or ‘inverted triangle’. It’s a whole picture – emotional tendencies, mental habits, physical activity and tendencies towards disease. Once the whole picture is revealed to you, an ‘ah-ha’ moment occurs. You learn what’s been missing from your lifestyle and what steps you can take to make your health complete. Go ahead. Take the quiz.